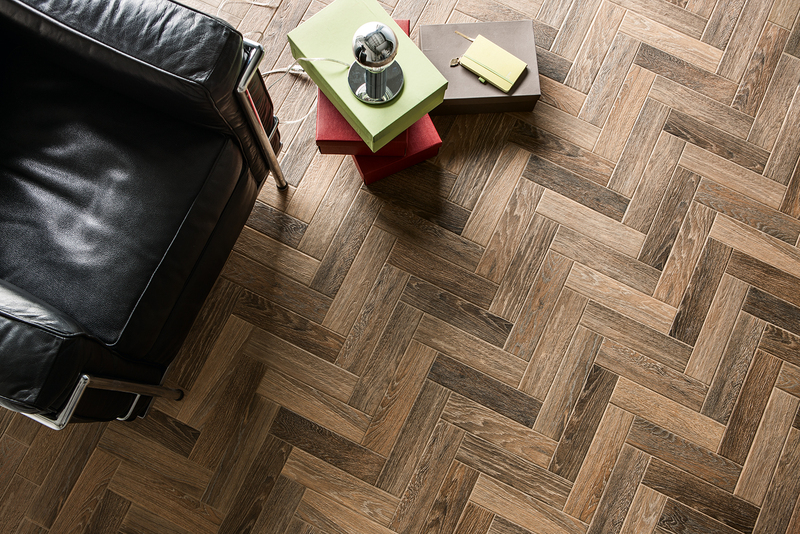 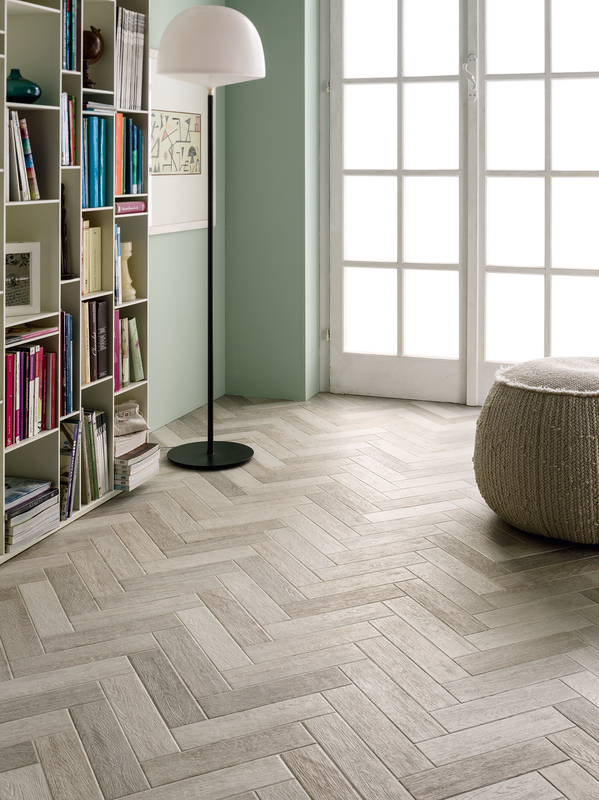 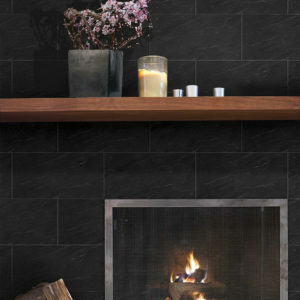 Introducing Faubourg, an Italian made porcelain tile with the look and textured feel of real wood. 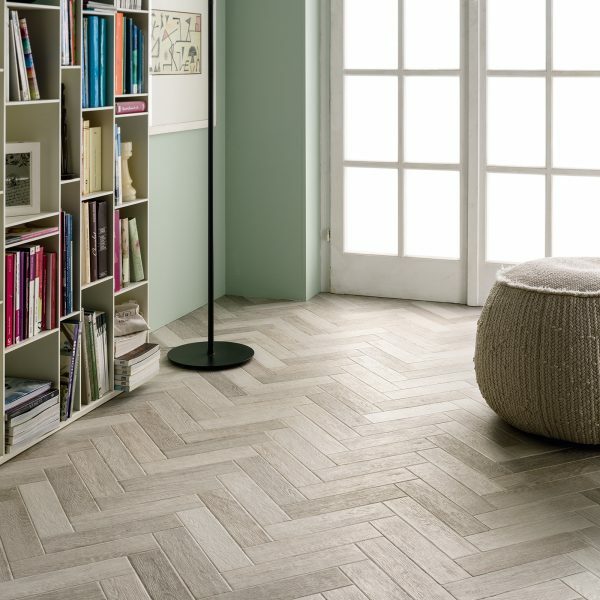 This is a low maintenance, low cost alternative to traditional parquet flooring, yet it is much more durable. 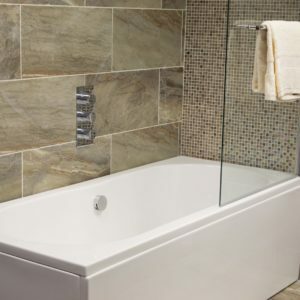 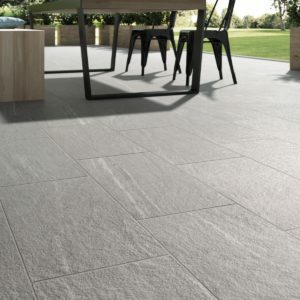 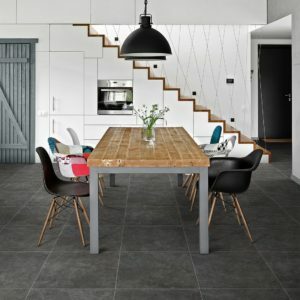 The Faubourg collection of tiles are suitable for use with wired underfloor heating and is the perfect floor covering for hallways, kitchens, offices, conservatories and bathrooms and is equally desirable as a feature wall tile and will add a touch of sophistication to in any living area. 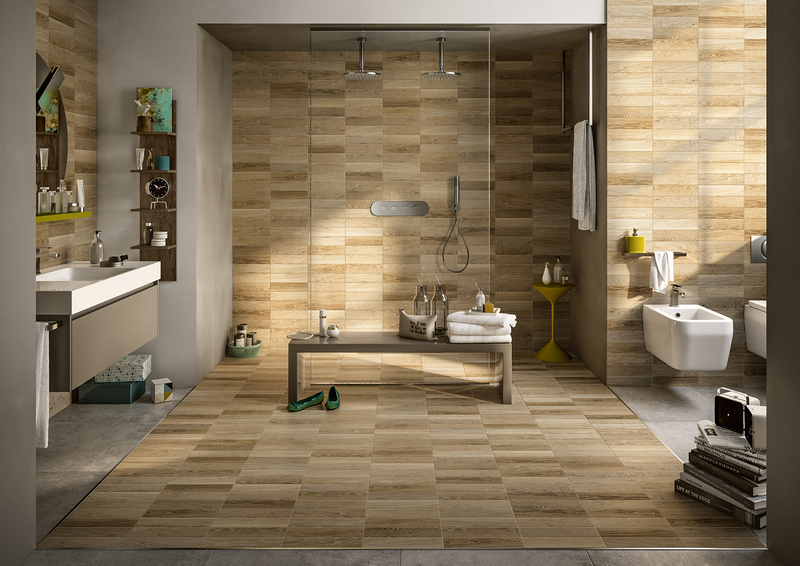 Whether you want a retro inspired decor or a more contemporary feel these parquet effect porcelain floor tiles offer the best of both. 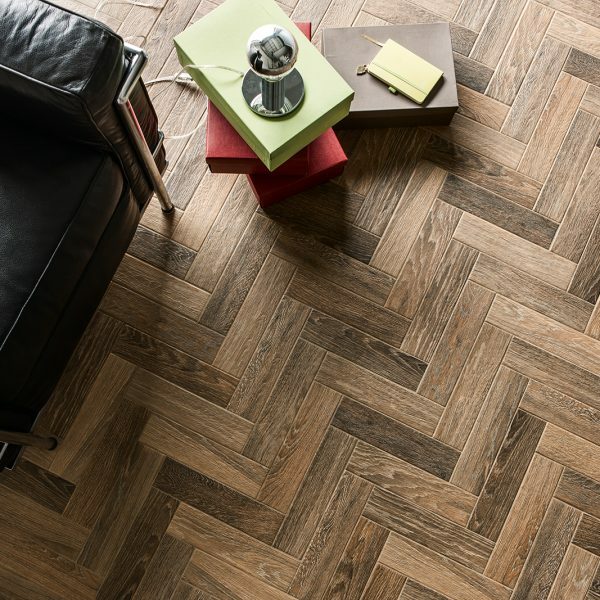 Now can you have a traditional style Parquet floor without the addtional expense and upkeep that is inherent with real wood.